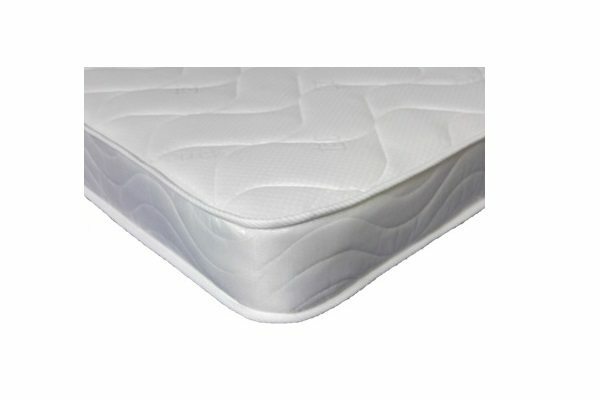 Our cool touch deep quilted bonnell spring mattress is ideal as a children’s mattress or for occasional use in a guest room. 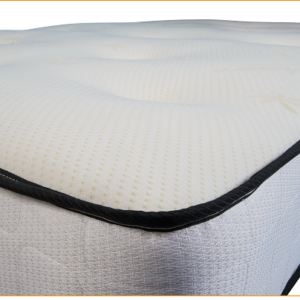 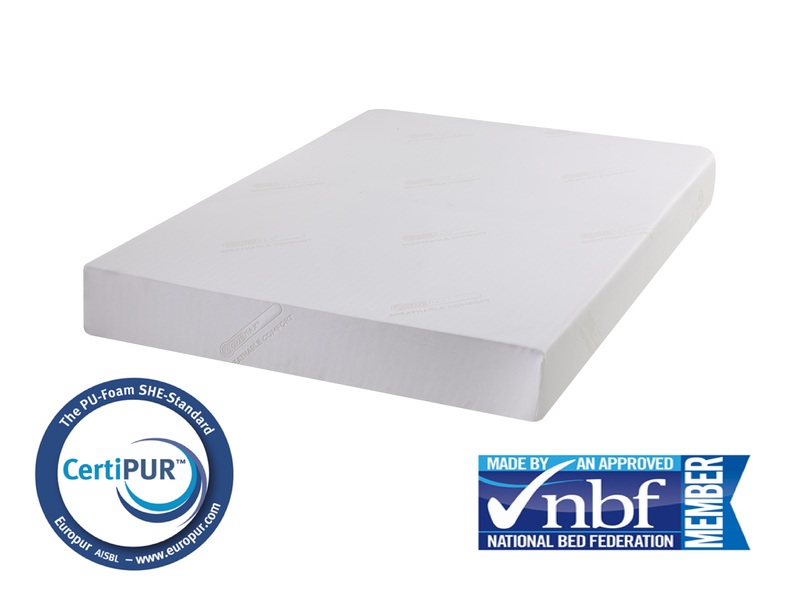 Although it is our economy range mattress we still strive to get you the best for your money. 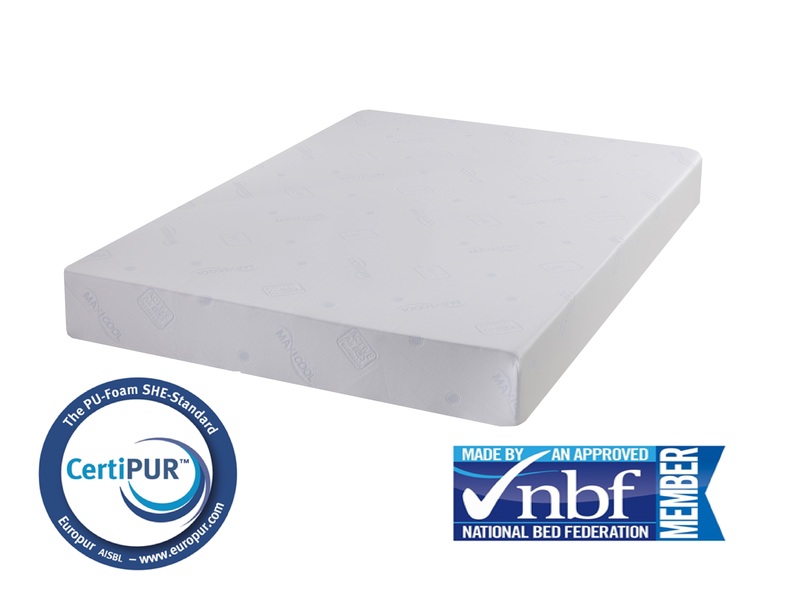 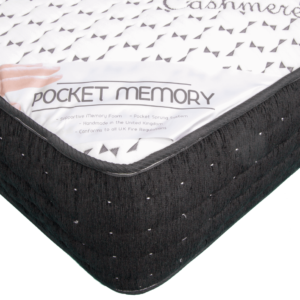 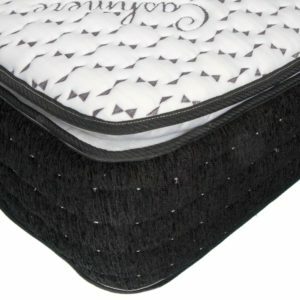 This non tufted mattress is recommended for younger children as provides a flat sleep surface which promotes good support, comfort and posture. 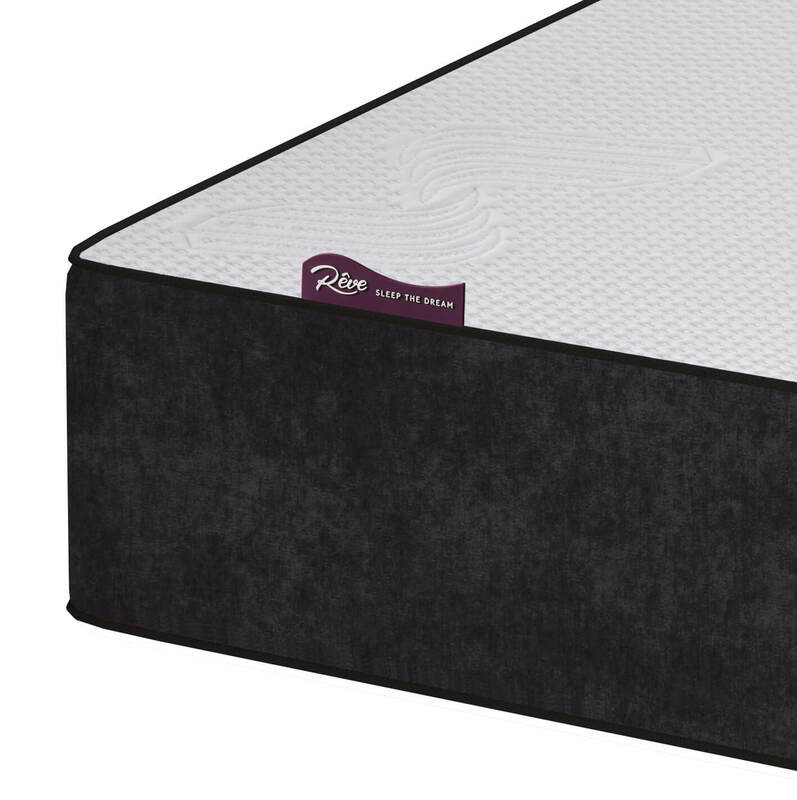 Worth a lot more than £34.99!